In the 1950s, father Jim Anderson knew best. In the 80s, Cliff Huxtable doled out wisecracking fatherly advice. And in the 90s, Al Bundy showed us that even cynical dads knew a thing or two. But today, who is defining the role of fathers, and who do kids look up to? Bobby Barzi is father to five-year-old Pierce and two-year-old Royce. After more than 15 years in information technology and marketing management positions, he left his career to focus on his true passion – his two boys – and develop a company to leverage his fatherly pride. 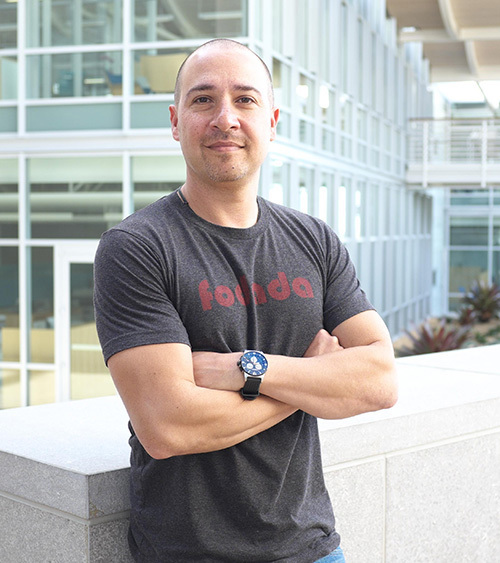 Barzi’s venture, fodada (little kid speak for “for daddy”), was born in Corona Del Mar in 2012 as a cause-driven clothing label that aspires to start a revolution that redefines what being a great dad means. If Bobby had his way, dads wouldn’t be defined by TV sitcoms, and kids would look to their own fathers for fun, education and adventure. They might even say they had a commitment to one another. This Father’s Day fodada wants to help bring fathers and their kids closer together and give them the greatest gift of all: the dedication of time, which has been proven to create more confident kids with stronger skills, ready to take on the world. 1) Kids: Download a commitment letter from fodada.com, sign it and give it to your dads. 2) Dads: Sign the commitment letter and pledge to spend three one-hour blocks of time per month doing things together that are totally fun and silly, educational, active and outdoors. 3) fodada will recognize dads who sign the pledge by sending them a specially designed t-shirt from their collection. It’s not a gimmick but rather an investment in your relationship that Barzi hopes will create habits that promote dad-and-child interaction and engagement. Psychologists and sociologists have long studied the mother-child relationship, but it has only been the past few decades that the outcomes that fathers have on children – including cognitive ability, educational achievement, psychological wellbeing and social behavior – have been given much attention. 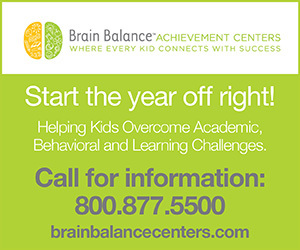 But research has shown that when fathers are involved in the lives of their children, especially their education, children learn more, perform better in school, and exhibit healthier behavior. Preschoolers with actively involved fathers have stronger verbal skills; girls with strong relationships with their fathers do better in mathematics; fathers’ involvement seems to encourage children’s exploration of the world around them and confidence in their ability to solve problems. That could mean that dads can help their kids grow up to be smarter, more confident and solve problems easier just by being there for them. Playing laser tag. Going to a museum. Exploring a nature trail. All the kinds of things dads and kids will commit to do together as part of the fodada “Dad and Me” campaign. 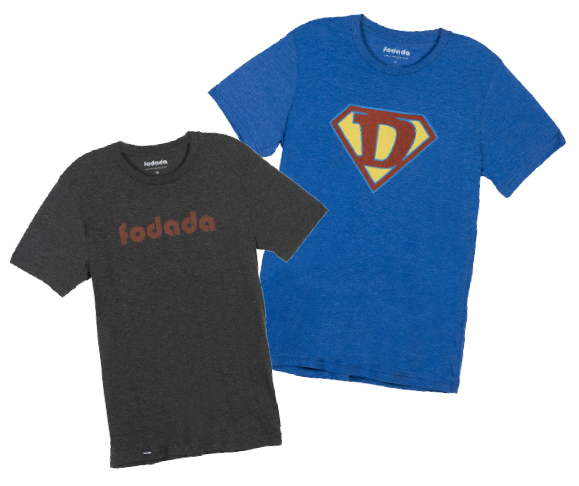 Want to win a $50 credit for fodada merchandise to give to the dad in your life for Father’s Day? Check out Marmalade Giveaways before June 14th.